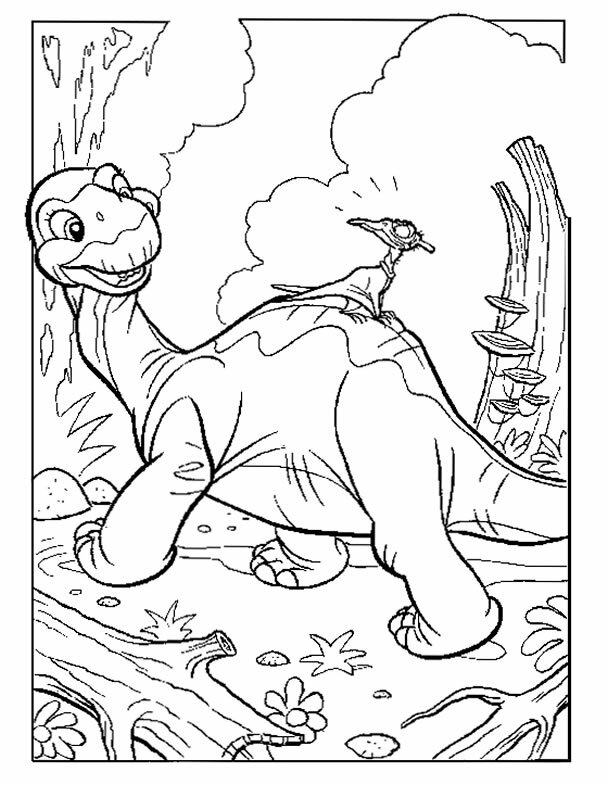 We provide online Dinosaurs Coloring page and printables. 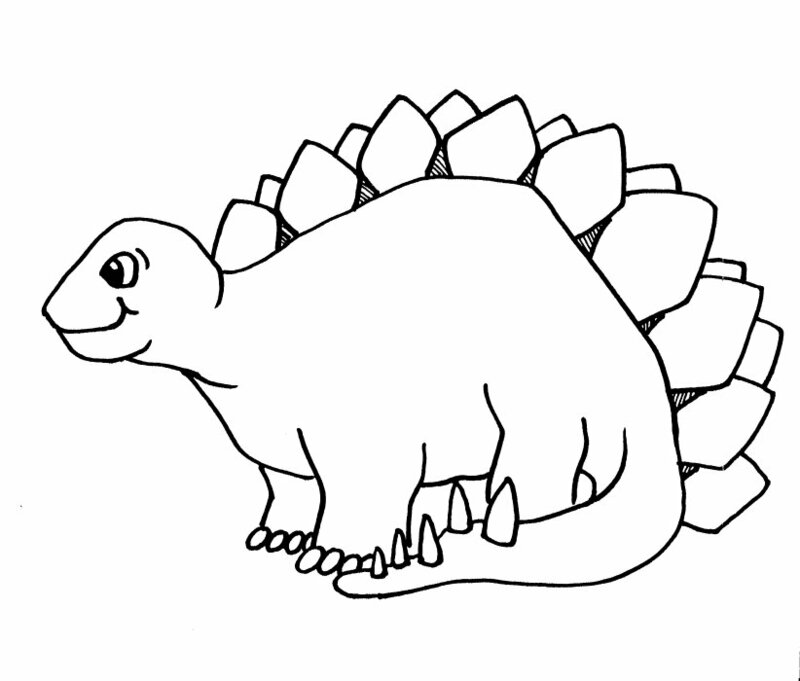 You can download and print it for your educational activities. 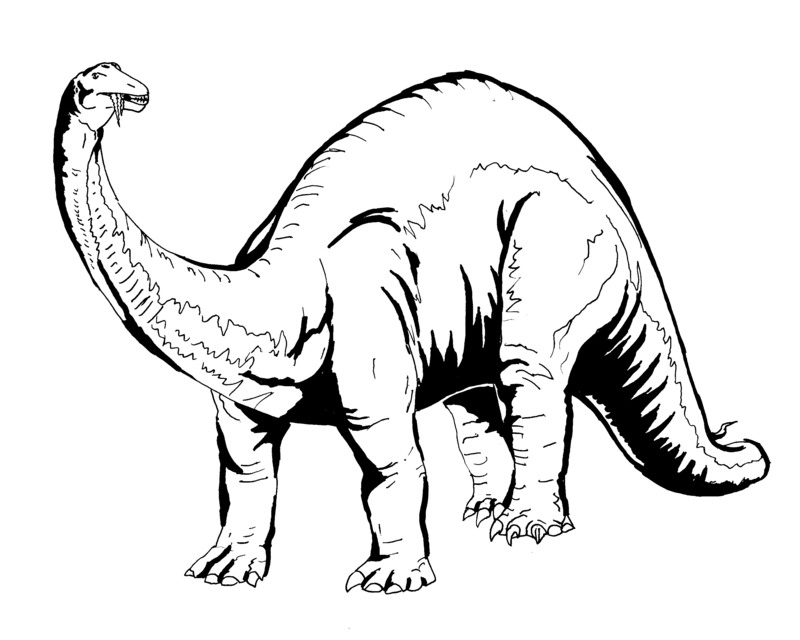 We provide all dinosaurs species like herbivorous and carnivorous dinosaurs. 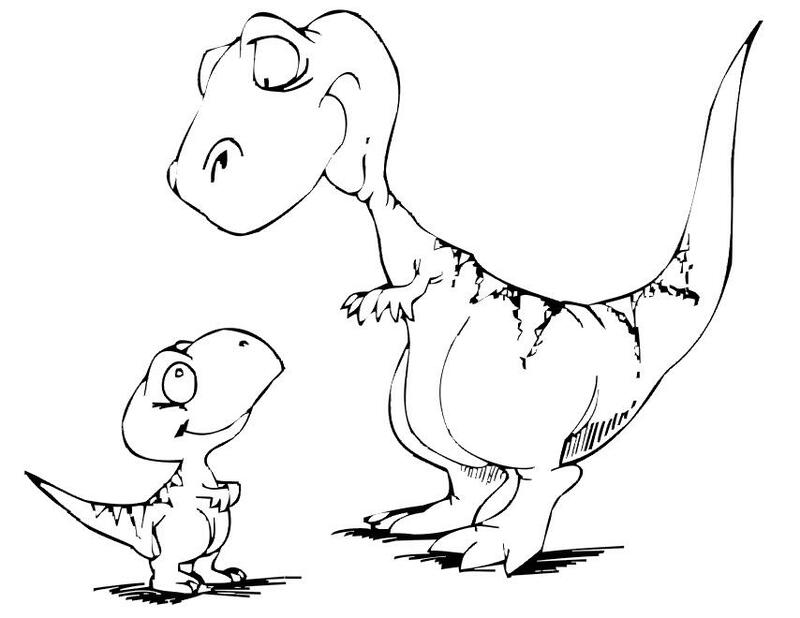 Kids love coloring so Let your students create their own copy of Dinosaur coloring page. You can use it for free. 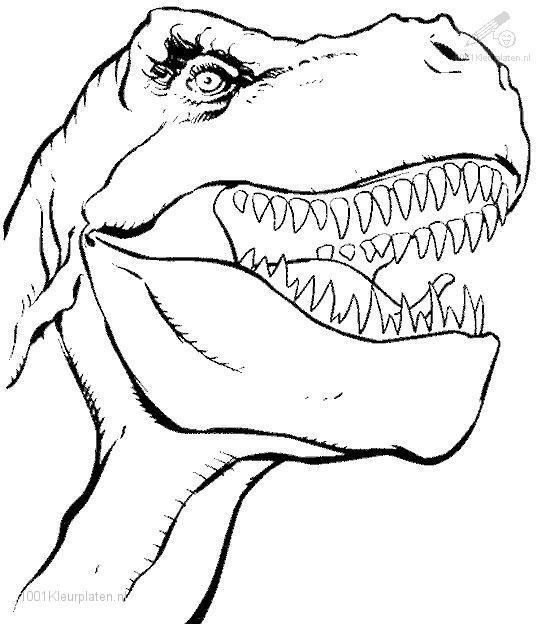 Click on any dinosaur picture below to start coloring. 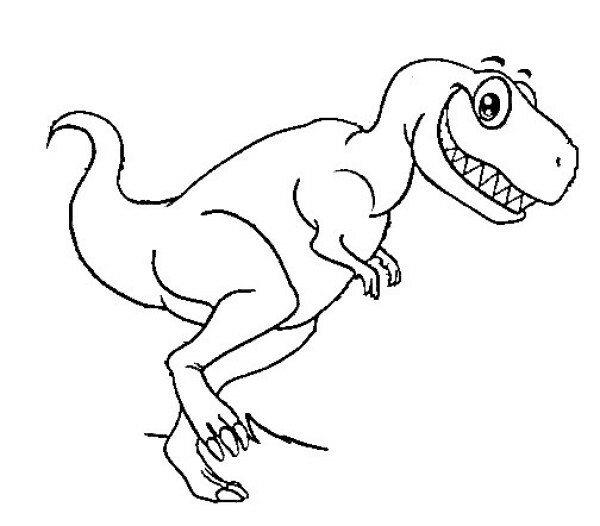 When the online coloring page has loaded, you can save as the image and download it.Have fun!